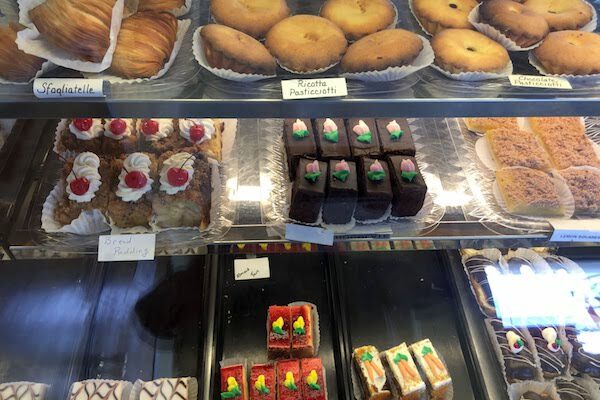 An excellent bakery in Barefoot Bay called Holy Cannoli opened in Micco, Florida. 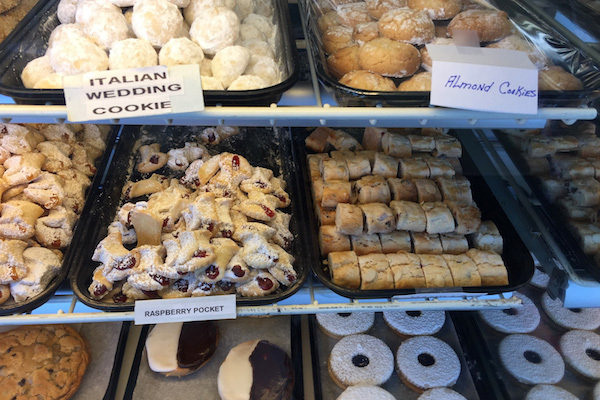 MICCO – Last week, we stopped by Holy Cannoli bakery in Barefoot Bay which offers delicious pastries, cookies, muffins and much more. 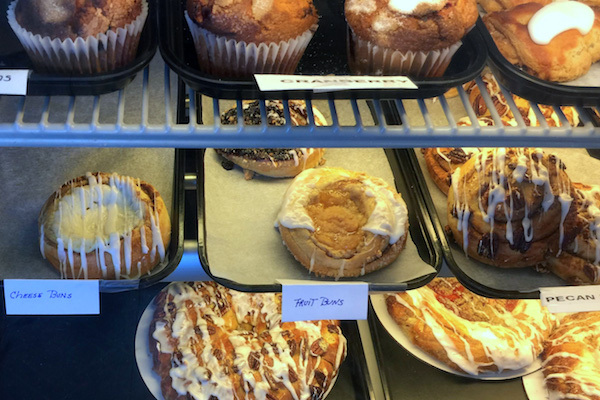 They opened on July 14, 2018, and are making bellies happy, one customer at a time. We ordered a pecan danish, a chocolate chip cookie, and a cherry ring. Everything we ordered from Holy Cannoli was excellent. We took the cherry ring to a party, and it was a hit. 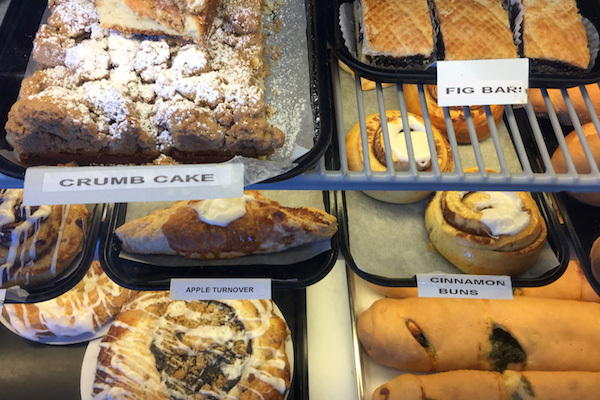 Many customers love them so much that they have gone straight to Facebook to rave about their stuffed bread and pastries. “My husband picked up the stuffed spinach bread yesterday! It was delicious! Pastries were phenomenal!! Thank you,” stated Denise Fulci Green of Sebastian. 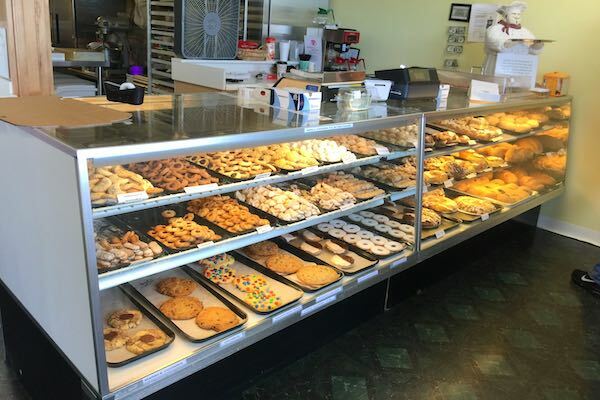 “By far the best bakery around, everything is delicious with a very friendly staff,” said Terry Hazelett. 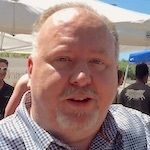 The owner of the Barefoot Bay bakery, John McCarthy, is from Michigan. Frank, the baker, is from Connecticut. He has many years of experience as a baker, and he takes great pride in his work. Apricot Pocket and many more! If you haven’t been by to see them, give them a try. 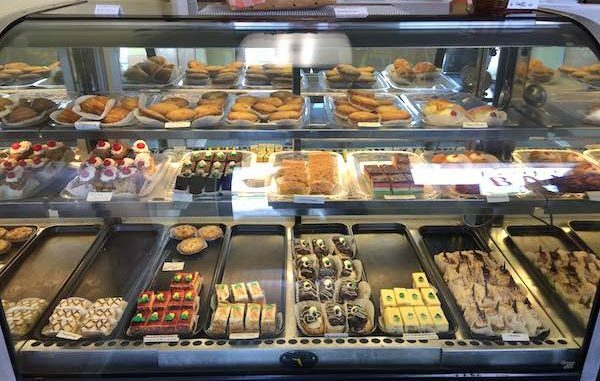 Holy Cannoli bakes delicious items from scratch at a reasonable price.